Face it. We're narrative creatures. We become engaged with learning (often despite ourselves) through the stories we discover in the content. It's the only thing that explains my obsession with Duck Dynasty. We are so story-centric that we make ourselves the heroes of our own life-narratives. When we don't understand the world around us, we imagine stories that account for the world as we see it. And we learn to trust and work with others through our shared stories. I don't think that it is a stretch to suggest that great educators (and great leaders) are compelling storytellers. In fact, I've written on this topic in a post about Storytelling in Leadership. As educators we learn to contextualize information inside of stories. We use stories to develop understanding through metaphors. We build a sense of community by weaving a story of our class over time, and we help students aspire to new heights by verbally painting pictures of success for them. I can certainly testify to the fact that sometimes the difference between a successful lesson and a flop was my ability to build suspense and curiosity through storytelling. Of course, great storytelling is a skill. We develop that skill through experimentation in front of a live audience. When we take the time to tap into the narratives that surround learning, we enhance our ability to inspire learning (or make learning inspiring). When we sacrifice storytelling in favor of efficiency in learning, or in favor of enforcing compliance, or in favor of covering more content, we allow our storytelling skills to atrophy, and over time, they do not serve us as well as they once did. 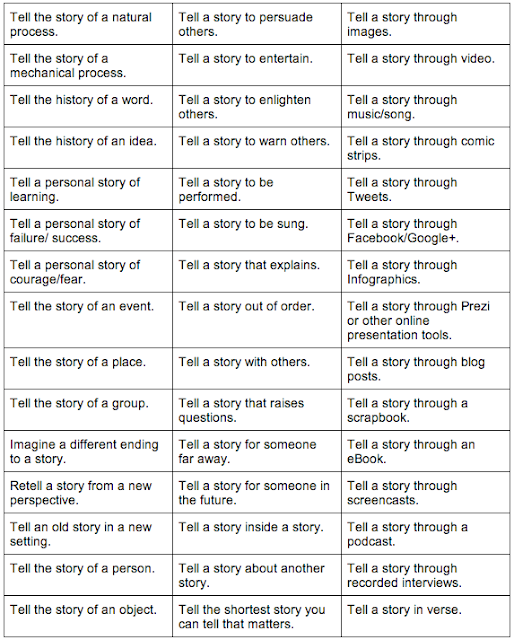 More importantly, if we don't invest in telling stories, we don't model this skill for our students, and we're certainly less likely to invite them to practice this skill. I think this is a pity because, really, the skill of storytelling is attached to our abilities to communicate, to be interesting, to innovate and self-improve, to empathize, and to persuade. How often have we not only failed to invite students to tell their stories, but have re-directed them to activities that offered them far less intellectual challenge? Telling a story doesn't require technology. Storytelling should happen in all sorts of ways, from simple oral communication to narrative writing to theatrical performance to filmmaking. The advantages that technology offers us, though, are a framework for constructing our stories, tools for enhancing them, and an extended audience for sharing our stories and gaining feedback. 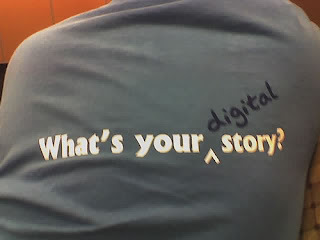 A great place to start looking at the ins and outs of digital storytelling is Kathy Schrock's Digital Storytelling page. Another great place to find ideas and get started is this Google Doc from Shelly Terrell. There are so many free and easy-to-use tools for digital storytelling that range across age groups and talent levels. There are tools for creating comics, for creating presentations, for producing video and audio, for podcasting, for blogging, for self-publishing, and for visualizing data. Any of these tools could be used by educators to enhance learning through stories or by students to demonstrate learning through stories. 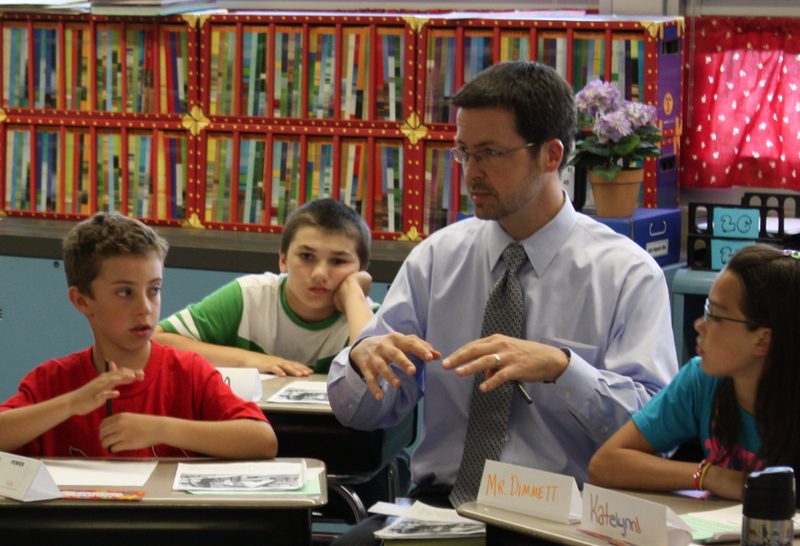 Creating opportunities to harness the power of storytelling begins with a few general classroom habits. First, create a culture of listening. 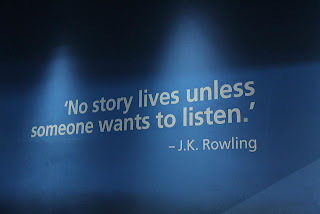 We are all more likely to share our stories if we feel we are being listened to. Second, create a culture of appreciation. When people share their narratives (whether personal or creative), they are taking a risk. Reward that risk with genuine appreciation and teach your students to do the same. Third, create time for feedback and revision. It's not just about telling stories, it's about learning to tell them effectively and powerfully. Finally, don't limit your audience. Create opportunities for students to share their stories with many different audiences across the world. 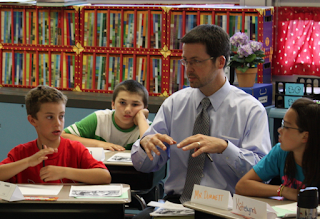 The main thing is to remember how essential storytelling is to good teaching and learning. Failing to create opportunities for storytelling contributes to the growing sense that school is irrelevant and boring. Storytelling taps into our desire to create, our desire to socialize, our desire to understand, and our natural sense of wonder and curiosity. Also, because there are so many digital tools that can extend our voice to new audiences and that can help us to better convey our ideas through multimedia, we really should take the time to embrace our inner-bards and contribute to the story of human thought.